Six professors at Sonoma State have received awards for creating and developing four courses designed to educate and promote sustainability on campus and in the every day lives of students. The award recipients are Martha Shott, Ben Ford and Sunil Tewari of the Department of Mathematics, Merlin M. Hanauer of the Department of Economics, Nathan Rank of the Department of Biology and John Sullins III of the Department of Philosophy. 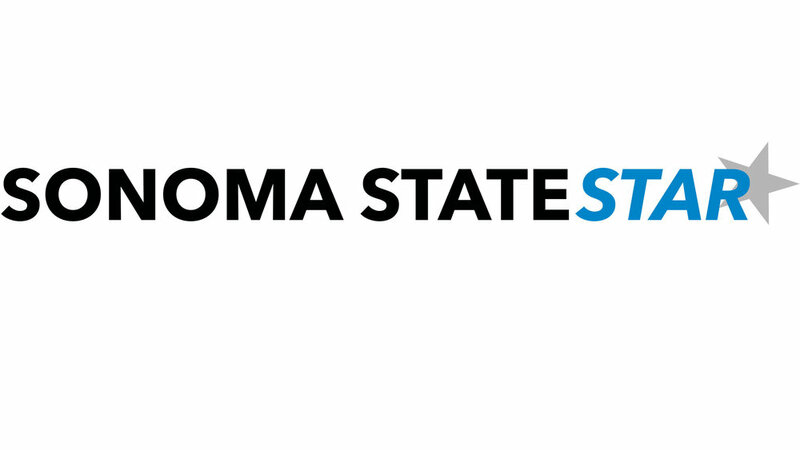 Sonoma State has already made efforts toward a greener and more sustainable campus with its placement of recycling bins throughout campus, as well as the installation of water bottle refill stations next to the drinking fountains in the Student Center. According to the recipients of the Sustainability in the Classroom awards, there is much more to learn and understand when trying to encourage sustainability. Paul Draper, the new director of sustainability, has been one among many leading the efforts towards the education and promotion of sustainability. In a press release from the Sonoma State News Center, Draper explained the necessity of offering these courses on campus. “The pursuit of a sustainable future means coming at problems from many directions, and these courses in philosophy, business and economics, biology, math and statistics add significantly to existing roster of courses in sustainability,” said Draper. The awards, which were presented by the Sustainability Executive Committee (SEC) and WATERS Collaborative, featured the collaboration of professors in different schools who look to educate sustainability in more creative ways. The recipients were all required to design a course that incorporated subjects, such as mathematics, economics and biology, with a focus on sustainability issues in Sonoma County. The grant money, sitting at $1,500 per course, was drawn from a GMC Academic Integration Grant and a grant from the Sonoma County Water Agency. The origination of this money being straight from Sonoma County itself shows that Sonoma State’s surrounding community supports the project towards the education of sustainability. Sullins received the award for his course “PHIL 301- Ethical Analysis of Sonoma County Water Use” which will explore the hidden relationship between water and technology. Shott explained that this course will feature projects that can be applied in real world situations. She explained that this course will offer free-form problems for the students to address that will challenge them to use outside knowledge to come up with a creative solution to a problem. Shott also received another award grant for her collaboration with Rank for the revamping of the existing “SCI 120B- A Watershed Year” course. SCI 120B exists as a freshman learning community course for prospective biology majors. Hanauer plans to explore the metrics and measurements behind the plans of action taken towards sustainability. “People tend to place emphasis on changing processes rather than seeing the effectiveness of existing processes,” said Hanauer. “We are trying to measure how the treatment of the problem will affect the process and outcome.” The course will explore the most effective strategies similar to experimental or clinical trials. Students will have a chance to see presentations on these courses and the goals of those collaborating on this ongoing project at the “Sustainability Expo” which will take place in October at the Green Music Center. The expo will also feature poster sessions of the new courses being offered. The course catalog for the 2014-15 academic year is now available on sonoma.edu, and registration for classes begins on April 21.